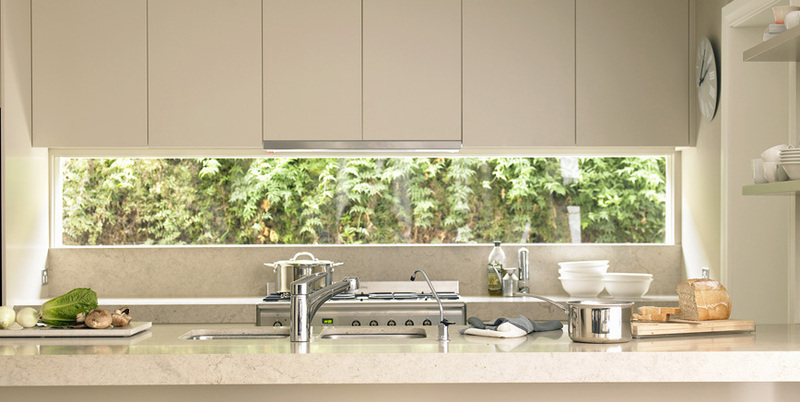 Modernform Doors is a West Australian family owned and operated business established in 2002 providing quality kitchen, bathroom, laundry, bedroom and outdoor vinyl finishes with our customer’s desired door and panel specifications. Our mission is to grow Western Australia’s cabinet industry generating top quality products from scratch and with the implementation of new products, help workplaces save money, time and man-power. We will ever remain as the state’s leading manufacturer in Vinyl-Wrap doors as we ensure quality and affordability align, with no record of delamination in the past 15 years. With the venture into Pre-finished Laser/ABS, Acrylic, Aluminium, Raw, Timber and now Cabinet Carcass, we can assist those involved in the home renovation, carpentry and interior decorating industries. Our dedicated staff take pride in every door & panel made. Modernform Doors produce to ensure the highest quality and carry seven year guarantees as of 2010 against faulty workmanship (conditions apply). Modernform Doors have been using the Thermo Fusion Technology for many years with successful results. We at Modernform Doors would like to inform our valuable customers that we can do your orders in a double white satin finish which are ready to be lacquered.